How would you like to be treated by a physical therapist uniquely dedicated to your recovery process? At Woerner Physical therapy you will find our amazing qualified therapists, as well as a comfortable and understanding environment. We want you to focus on you, while we focus on how to get you back to doing what you love! If recovery is a journey: consider Woerner Physical therapy the friend walking alongside you. 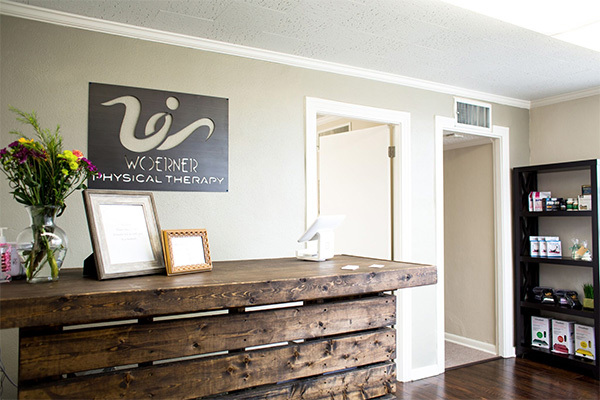 Woerner Physical Therapy is located right here in the hospital district of Fort Worth Texas, close to TCU along with so many other neighborhoods. Look no further. We are the experts in treating anything related to the pelvis including pelvic floor dysfunction, functional dry needling, and so much more.